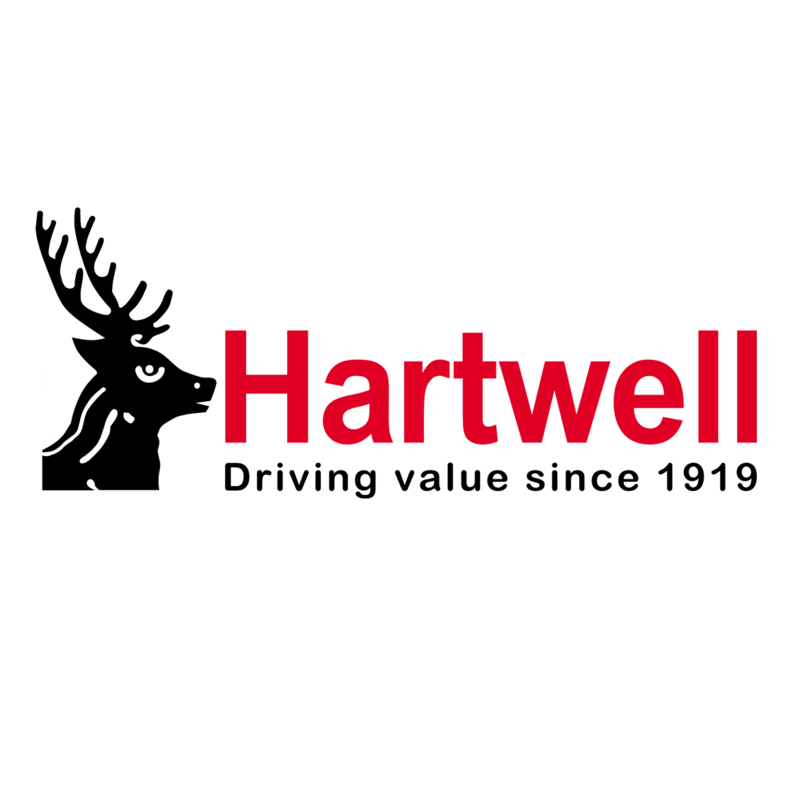 Hartwell have a fantastic range of SEAT servicing offers and plans. Whether your SEAT is still under manufacturer's warranty or is 3 or more years old we can make sure your car is cared for. Our service plans offer the ability to spread the cost of your next 2 services for an easy affordable monthly payment. Did you know we also do parts and tyres? We have a dedicated tyre section at all of our Hartwell dealerships at prices starting at only £49.